As Strange as Fiction / Let Each Breath Count! This morning (from Thursday) while en route to work, I had a sort of deja vu or, more accurately, an other dimensional flash of awareness. I saw my life as Story, with me as an actor engaged in acting out the script my Higher Self, let’s say, has composed for this leg of the journey. t reminds me of how we live our lives as Story; perhaps at least humans (similarly as all sentient beings, I assume) should be classified as Homo Narrativus. My new book, Your Life Path (see right panel; available through Amazon and Barnes & Noble), is all about helping YOU to review your Life Story as mythic, in terms of chapters, themes, ensemble character arcs, and plotline. 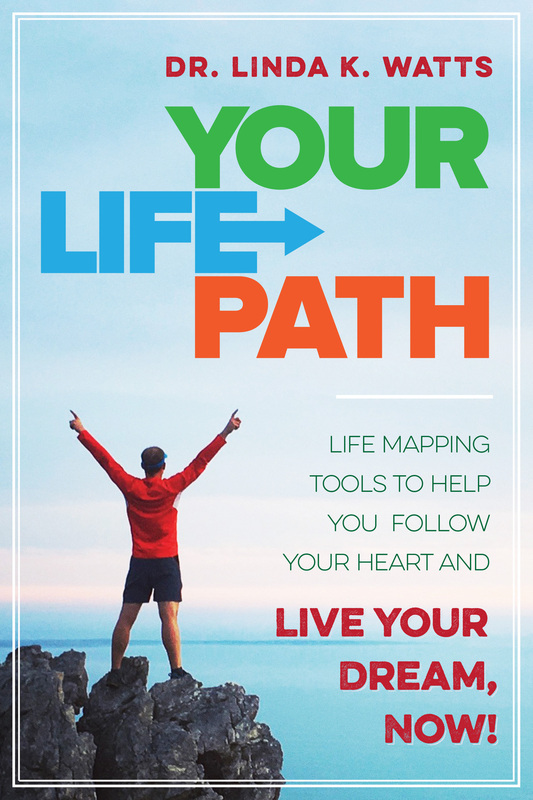 The (free) Life Path Mapping Toolkit (downloadable also from the right panel) provides life mapping and journalling activities. One of my favorite film storylines is Stranger than Fiction. In this dramatic comic fantasy, a tax auditor played by Will Ferrell looks in the mirror while shaving one morning and wakes to the realization that he is actually a character in some (other) author’s novel. The Author, played by Emma Thompson, has not yet completed her story about the Auditor; she is stuck in a writer’s block mode. Should she, as is usual for her stories, kill off the main character (the Auditor) at the end for having lived an unrealized, unfulfilling life; or, not? Meanwhile the Auditor must figure out who he is in the story and what genre of story he is in, be it tragic or comic. He seeks the help of an English Professor, played by Dustin Hoffman, to help him figure that part out. See this film Stranger than Fiction for the rest; I do not want to be a spoiler here. It is well worth seeing and mulling over for yourself. I will title my Better Endings story this month, “Let Each Breath Count.” Who knows, for any of us, how much longer our current lifetime storyline is to continue? What I do have some measure of control over is, how shall I love and breathe through every moment. Through fencing (see previous post) , I learned from a coach to “remember to exhale!” (‘Et la!’ one can think while exhaling and landing an attack.) Exhaling while lunging with a fencing foil attack actually lengthens your stride enough so that your ‘point’ is more likely to reach the receding target. My Better Endings mantra to carry forward from this month is “Let Each Breath Count!” Every moment is a potential punctuation mark or Turning Point in my life journey; an unconscious or better, a mindful act of choice. Generally I set out intentionally, so following through on immediate daily plans is the correct choice. But when I reach a roadblock or a pregnant pause of some sort, it is helpful to review and possibly redirect my action. I may benefit from revising my goals or recognizing an unexpected opportunity to advance (or retreat) in a new direction. So as I set out on the next act with relocating and moving into the next phase of my post-retirement chapter, I aim to remember how my life story intersects with others’. I aim to be flexible and responsive. I do not want to go forth just in a “Present” tense bubble that carries my past habits forward unexamined. I claim the freedom and the obligation to navigate intentionally my Life Path boat, as it were, so that Living My Dream, Now means that my personal dream remains flexible, expansive, and adaptive to the concerns and opportunities of every moment, for everyone involved, with every breath. With this rededication, May the Blessings Be! Very deep meanings of life are conveyed by you and I truly believe that one should live this life with compassion and love as each and every sole wants that love. Thanks and God bless you and your family.